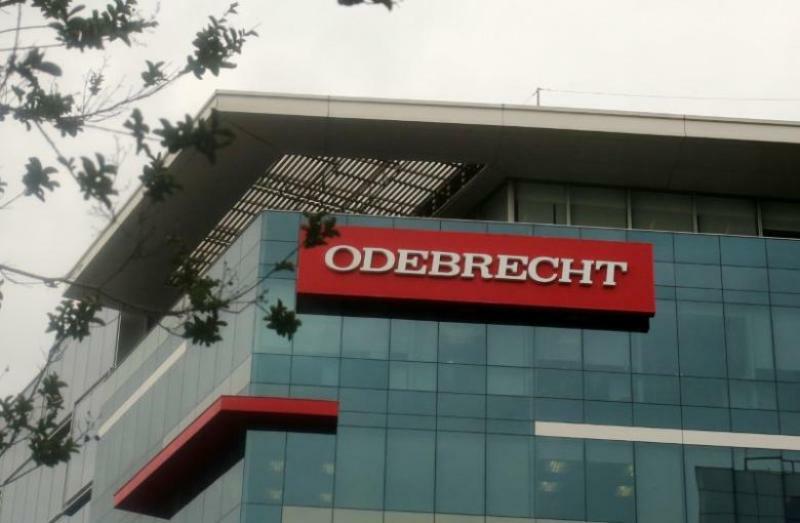 The Colombian attorney general’s office is opening up a criminal investigation following the death of a key witness to the Odebrecht corruption case and his son. That witness, Jorge Enrique Pizano, died Thursday due to what was originally deemed as a heart attack. A few days later, on Sunday, his son died after drinking a water bottle on his father’s desk and falling victim to cyanide poisoning, according to Colombian authorities. “In response to these occurrences, the attorney general’s office has opened up a criminal investigation to determine why the substance was located in the house of the victim’s father,” the press release from the attorney general’s office read. The elder Pizano was considered to be a crucial witness in the graft case against Odebrecht because he worked as a contractor on the ambitious Ruta del Sol highway project, for which the Brazilian engineering giant had paid nearly $30 million for before the firm was kicked off the deal in February of last year, according to the BBC. 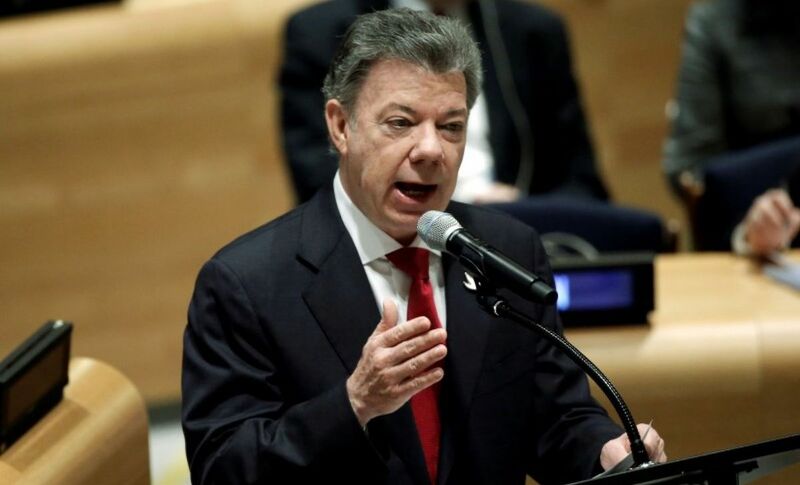 Pizano had mentioned to people around him that he felt he was being actively targeted, even managing to get a recording to Colombia’s Noticias Uno television channel after he became unnerved by odd payments coming in from Odebrecht on the project. The news station aired the recording Sunday night after the pair of deaths. 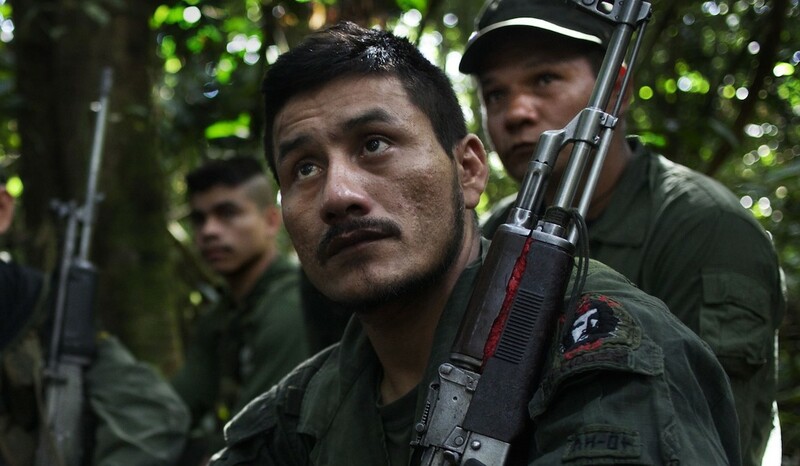 The case could also implicate Colombia’s own attorney general, Nestor Humberto Martínez, who was a legal advisor for Colombian banking firm Grupo Aval and was heard on the recording talking to Pizano about the suspicious payments. Martínez, who has recused himself from the investigation, said in a statement that he did not know at the time if the payments were bribes and that the allegation was taken to company officials to be investigated.